AKIPRESS.COM - Poaching of the endangered snow leopards is increasing in Mongolia as their bones may be used as substitutes for tiger's in traditional Asian medicine markets, the World Wide Fund for Nature (WWF)-Mongolia director said Friday. "Poaching is one of the major threats to snow leopards in Mongolia," Dorjgurkhem Batbold told Xinhua, saying four such cases have been recorded this year. 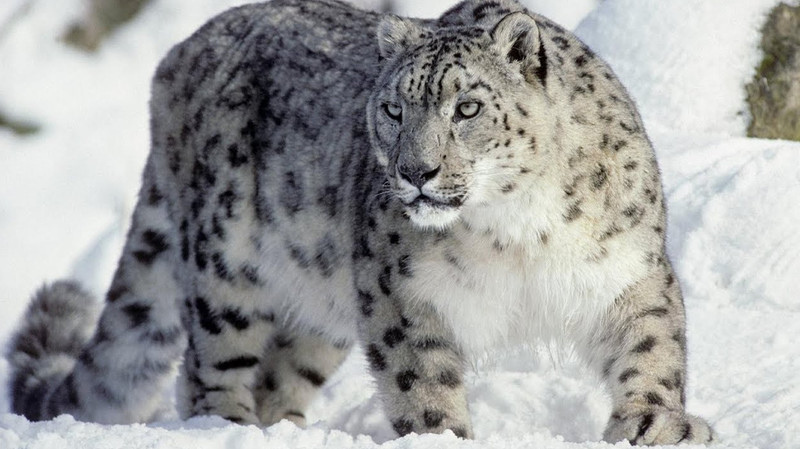 Previously, the country recorded one or two such cases per year connected with the snow leopard fur trade only, said Batbold. "The recent rise in snow leopard illegal hunting in Mongolia may be related to the much increased and improved tiger conservation efforts in all tiger range countries," Batbold said, adding that carcasses and bones of snow leopards may be used as substitutes for those of tigers in traditional Asian medicine.